Toe & Forefoot Amputations | Marathon Orthotics, Inc.
Ease the pain now, help prevent complications in the future. Diabetes and various traumas are major causes of toe and forefoot amputations. 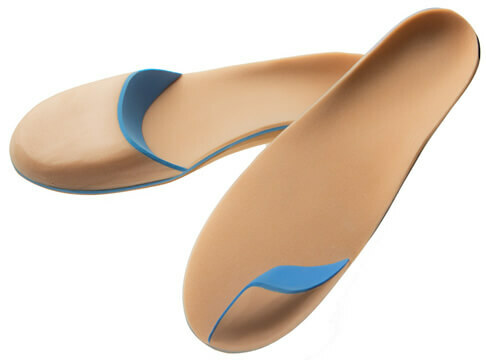 A properly constructed and placed toe or forefoot filler on an accommodative orthotic is very beneficial for the diabetic or neuropathic patient. Why are toe and forefoot fillers beneficial? Simply check the box for Toe Filler or Forefoot Filler under Specialty Items on our prescription order form (link). Then order an appropriate full length accommodative Multi Density Diabetic orthotic. A foam casting box works well for capturing these forefoot amputations accurately. Sending a shoe or pair of shoes along with the casts helps us to correctly fit both the orthotic and the toe or forefoot filler to the patient’s shoe, or at the very least include a photo copy of the insole of the patient’s shoe.